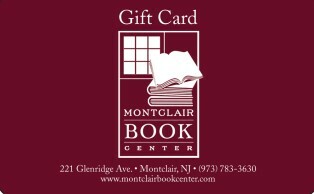 Welcome to Montclair Book Center. 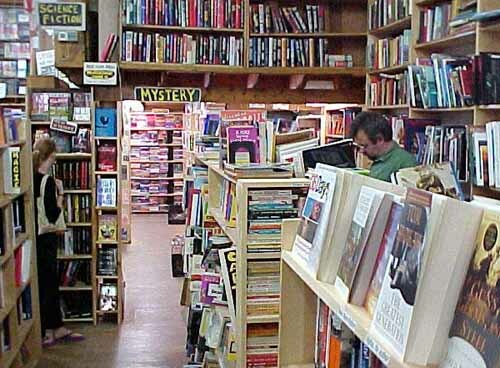 The Montclair Book Center has been a part of the downtown Montclair scene since late 1984. We are grateful to be part of a community that is surrounded by colleges, boasts its own art museum, and has always supported several bookstores. Beginning on a much smaller scale, MBC has grown significantly to include three levels and two buildings full of books, featuring titles that range from classic literature to popular fiction as well as collector’s items. By combining new and used, MBC proudly carries an incredibly wide array of books. Organized and arranged by category, our 10,000 square foot space is great for browsing. From the beginning until now, there has been continuity in MBC’s management and ownership. Our highly knowledgeable staff collectively has over 100 years of bookselling experience, and we love to give recommendations and advice. But MBC is about much more than our personal tastes. MBC has always had its focus on the printed book, but offers much, much more. MBC also carries a fantastic selection of vinyl records and CDs in many musical genres. The recently expanded vinyl section now includes an upstairs storefront. We also carry journals, greeting cards, and even some music related posters, t-shirts and memorabilia. Feel free to contact us for more details including information about our future plans.